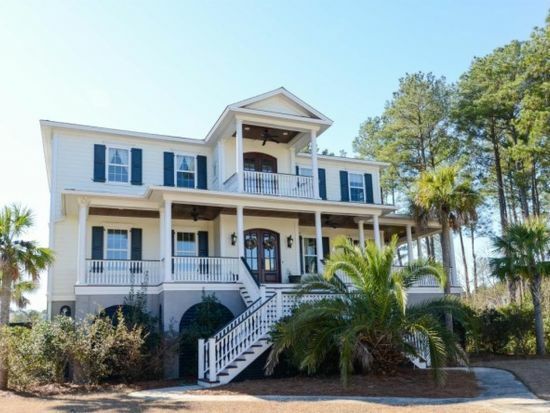 Sullivan's Island - Ocean and Intracoastal Views! SOLD - Isle of Palm Fractional Ownership - Ocean Views! 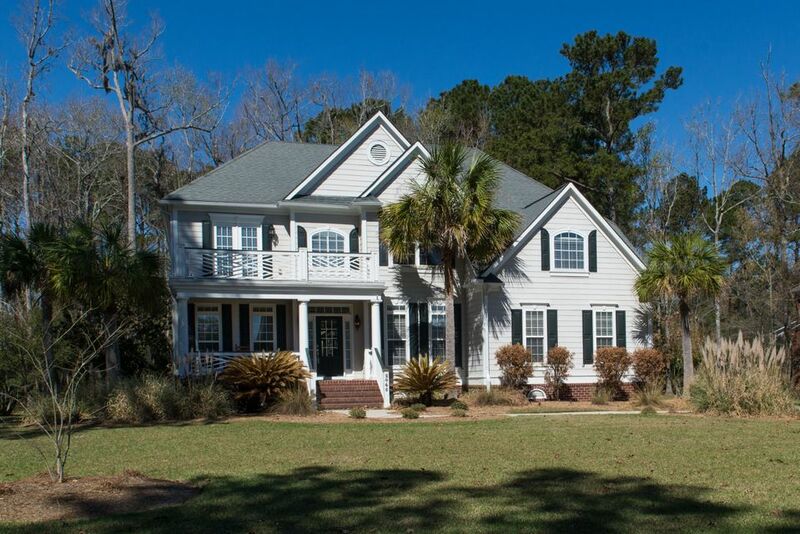 Enjoy views of the Wando River and great details in this custom built home in Dunes West's The Harbour. Full front and rear porches maximize the breezes and views of the river in front and pond in the back. Step through the double mahogany front door inside to a versatile floor plan with plenty of natural light. You eyes are drawn to the large open kitchen with beautiful granite counters (and tons of counter space), island, gas range with double ovens, wine cooler, custom cabinets and trim, and counter top bar. The chef's kitchen is open to two eating areas, including formal dining with a coffered ceiling off the front. The family room has a gas fireplace and built-in shelving and flows to the large rear porch. BEACH FRONT under $1million! 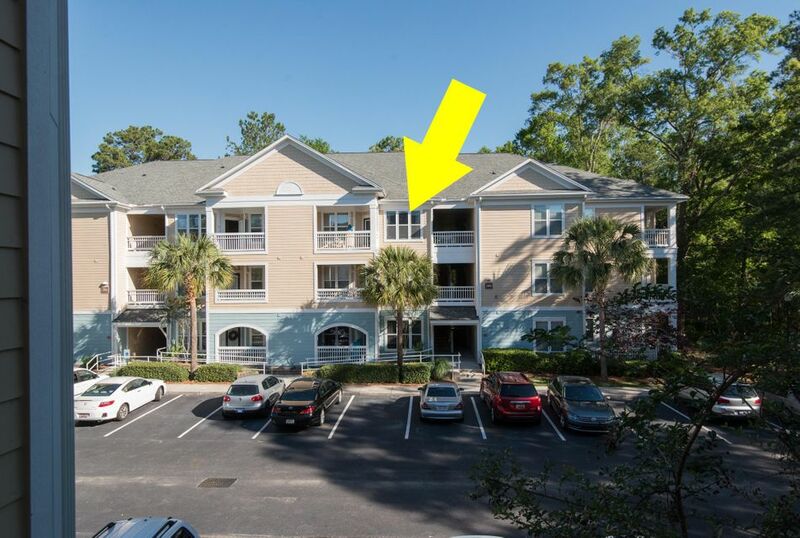 Sold furnished/TURN-KEY with very strong rentals and the amenities of Wild Dunes Resort at your fingertips. 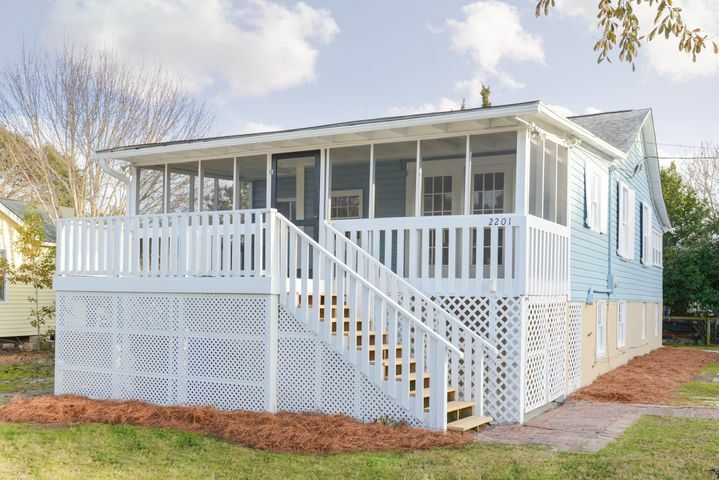 The only 3 bedroom 3 full bath ocean front home on the Boardwalk, 111 Grand Pavilion ("Seas the Day") is nicely updated inside with granite counters and stainless appliances in the kitchen, along with quality furnishings and coastal decor. Great light throughout, especially in the upstairs master suite that overlooks the ocean. Both HVAC units were replaced in 2014, and the home has been meticulously cared for and managed. Grand Pavilion is located in the heart of Wild Dunes Resort. The beach and two oceanfront pools are right out your back door. You and your guests also can walk to golf, tennis, the exercise facility, resort spa, shops, and fine and casual dining. There is also a croquet lawn, Grand Pavilion cafe and snack shop, and beach chair and umbrella rentals nearby. You don't have to go far for that scoop of ice cream! Wild Dunes is a private resort located on Isle of Palms close to downtown Charleston. There are two world-class golf courses, the Harbor Course that winds through the Intracoastal Waterway and the famous Links Course which runs along the Atlantic Ocean, a first-class tennis facility, and walking/jogging paths. 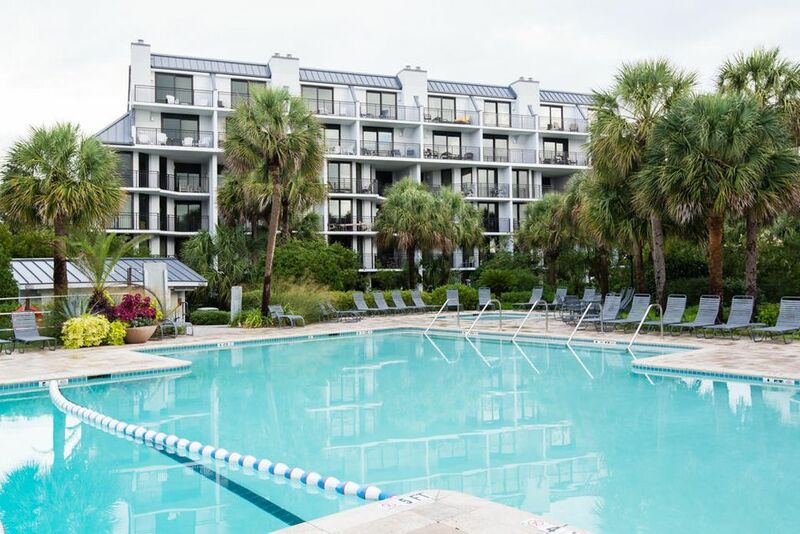 So whether you feel like taking a dip in the pool, burying your toes in the sand, or taking advantage of what the resort and historic Charleston have to offer, the choice is yours. 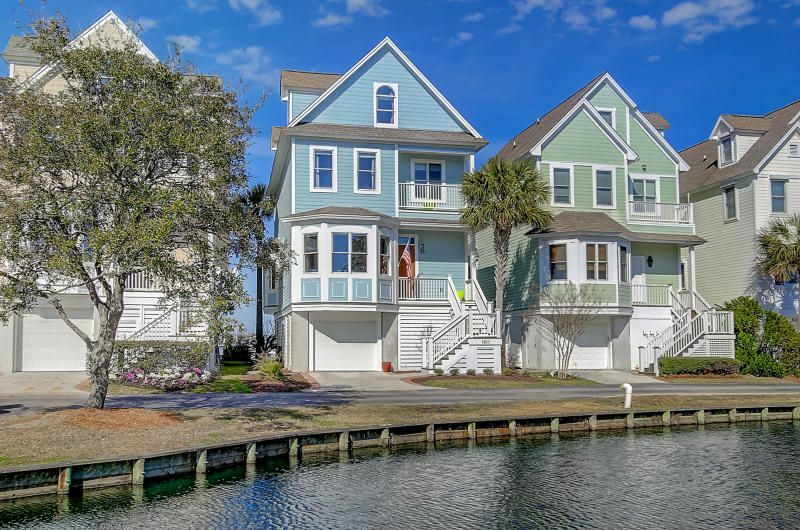 A unique and ideal coastal setting and lifestyle with sunsets and panoramic views of the marsh, marina, Charleston Harbor and Ravenel Bridge. Marsh Harbor at Toler's Cove is a gated community off the Ben Sawyer Causeway between Mt. Pleasant to Sullivan's Island with a deep water marina that connects directly to the Intracoastal Waterway. This 4 bedroom home- which could be used as 5 bedrooms- has an open floor plan with good flow that takes advantage of the natural light and views. The patio doors open from the living area onto a wide covered porch. Wake up to more expansive views of the water in the 2nd level master bedroom, which is large and offers an additional sitting area. There is another bedroom with private bath and private covered porch on this level, and two more rooms with a shared full bath on the third level. The rear bedroom on the third level has access to the third level deck where the views are even more expansive. There is another room on the first level currently being used as a guest bedroom. Original owner. Alternating width heart pine floors on all levels. Custom 6-panel wood doors and crown molding throughout 1st and 2nd levels. 2-3 car drive under garage. Surround sound. Gas fireplace in living room. Lawn irrigation. Marsh Harbor's convenient location is difficult to duplicate. If you are a boater, get on the water quickly. You are also close to the beaches of Sullivan's Island, as well as to Mt. Pleasant and downtown Charleston. There is a community pool and clubhouse with workout area a short walk from the home. There are slips for purchase and rent in the marina. Come see what makes this community and home so special. "Updated Beachfront Condo with Rental Income"
Excellent opportunity to build new near the beach! PRICED BELOW recent land appraisal. Larger .33 acre lot for Isle of Palms with nice trees and what should be substantial building area. There is a beach access directly at the end of 25th Avenue with designated golf cart parking down the beachwalk!- rare find for the islands. 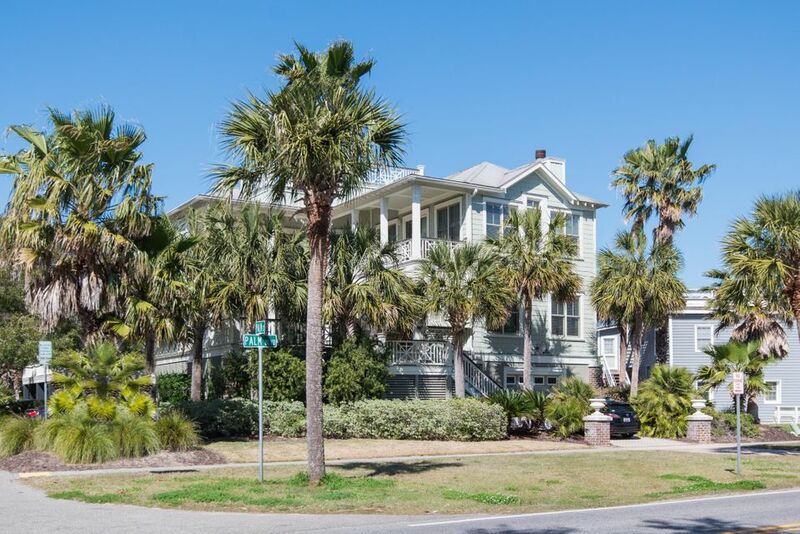 Located in a quiet section of the Isle of Palms, you can walk to the beach and to the IOP Recreation Center located between 27th and 29th Avenues. Bike or take the golf cart to the marina. Also listed as a vacant land (MLS# 14028798 ), but being sold for land value. Sold “as-is.” Home currently rented and tenant’s rights apply. Here it is. Immaculate 5 bedroom home in Park West on the pond with an inviting backyard that is primed for relaxing or entertaining. 5-inch pine floors. Large kitchen with tile backsplash, under cabinet lighting and beadboard cabinets. An open living area with soaring cathedral ceilings, tall windows and a gas fireplace. The spacious master bedroom suite is down and over-looks the water and backyard. It features separate shower and soaking tub, walk-in closet, long vanity with double sinks, and a water closet. The interior space is set up well for living and entertaining, and is very versatile. There are four bedrooms upstairs along with two full baths, and a flex room on the first with glass doors that is currently used as a game room, but easily could serve as an office. Easy to find how the interior works best for you. The eat-in kitchen flows out to the screen porch which leads to the landscaped backyard with fire pit, walking path, and patio. The backyard is fully fenced with a gate to the water and a dog run on the side. Other features include: plantation shutters throughout, irrigation system, landscape lighting, security system, 2 car attach garage with extra space, formal dining with wainscoting and crown molding, full front porch, extra walk-in storage, extra refrigerator in garage, pull down attic, smooth ceiling, recessed lighting, powder room on first floor. Park West features walking/jogging trails, neighborhood swimming pool, play park, tennis and clubhouse. It is also close to, schools, athletic club, shoppoing, restaurants, and one of Mount Pleasant's recreational facilities. SOLD... 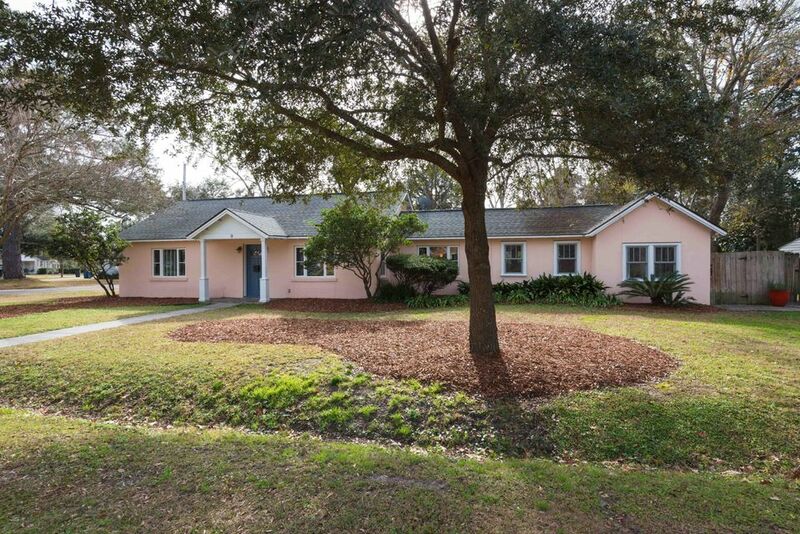 UNDER CONTRACT IN ONE DAY! Absolutely spectacular renovation with an open floor plan and great location to match. Kitchen boasts beadboard ceiling, granite counters, new cabinetry, stainless steel appliances, fireclay farm sink, gas cooktop island with counter bar, great prep and storage space, built-in hutch with cherry countertop, area for desk, new casement windows and new doors opening to back patio. Contact me today for a complete marketing presentation. If so, please contact me today so I may help you find exactly what you're looking for.